At the end of the Second World War, the states massively subsidized the fishing sector in order to structure an efficient industrial sector. The fishing capacity thus created has rapidly led to the collapse of many fish stocks worldwide. To compensate for the decline in catches near our coasts, new subsidies have been allocated to the fleets of the industrialized countries with the aim of extending their activities to more distant waters. New ships, more powerful still, were built. These large industrial vessels have deployed their fishing effort in the waters of developing countries through fisheries agreements established in the early 1980s to supply western markets. Today, these agreements are very widespread and concern mainly European countries (Spain and France at the top), China, Taiwan, South Korea, Japan, Russia and the United States (only in the Pacific). Fisheries agreements are generally criticized for their opacity and inequity: negotiations are held in camera and the economic data are not disclosed. The agreements contain very few incentives for foreign fishermen to behave well, and the gain for “partner countries” is often ridiculous, while foreign vessels – sometimes over 100m – compete with local small-scale fishers. For example, Comoros (located in the world’s second tuna fishing area) receives only EUR 600 000 per year from the EU and an additional EUR 330 000 from the industry, ie a total of 4.2% The estimated value of catches. This country is nevertheless ranked among the poorest in the world. Unfair and opaque fisheries agreements pose a serious food security problem in developing countries and can lead to economic disruption of local equilibrium, a weakening of regional governance, increased corruption and migratory flows. Ultimately, the inequitable and short-term management of natural resources fuels the destabilization of political systems (including in Europe). This state of affairs is not inevitable. Nature and human communities can and must be resilient. It is not only a healthy goal: it is the only viable option for the planet and humanity. If we can not solve the problems of resources, jobs and food security, the EU and other powerful nations like Russia and China will directly contribute to the extreme impoverishment of the South and create the conditions for Massive economic migrations and even more human tragedies. BLOOM wishes to set up an extensive research program on European fisheries agreements, and then on fisheries agreements in general, drawn up with African countries. Analysis of the content of the agreements and sharing of our data with partner countries will enable us to renegotiate their terms, implement long-term sustainable management plans and increase socio-economic and environmental standards for access to Resources of third countries. African countries could thus be encouraged to establish strict criteria for access to their waters. • No one is currently discussing the content of the agreements. 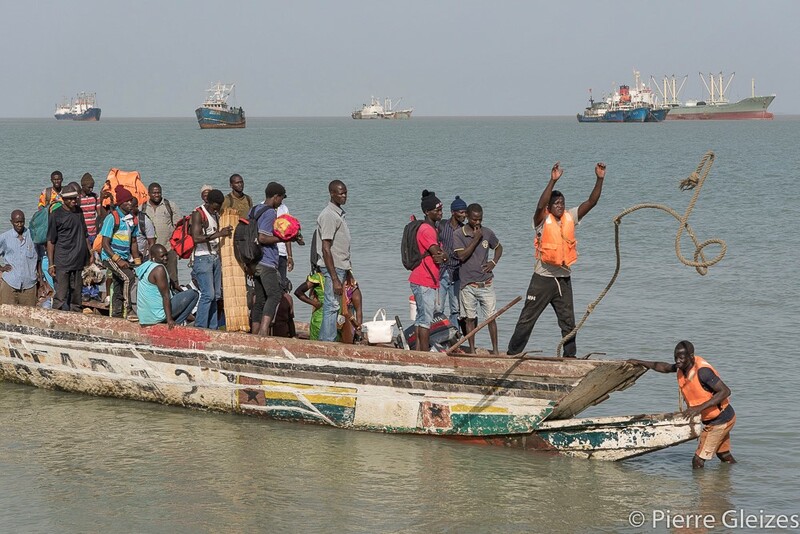 The ultimate objective of this project is to improve the conservation of the marine environment in Africa, stop the export of overcapacity from the North to the South and protect fishing communities by limiting competition with industrial fisheries Foreign countries. Through partnerships with local NGOs, we will also seek to increase the bargaining capacity of governments in African and Indian Ocean countries and to create sustainable fisheries programs. The objective of this project is also to improve the transparency of fisheries agreements. Our solid research and our unique database will allow us to expose the many economic, environmental and ethical gaps in the current agreements. BLOOM will campaign for private agreements to become public and for civil society to participate in negotiations to avoid fueling corruption mechanisms. The work of BLOOM aims at bridging the gap between supranational logics and local efforts for marine conservation. 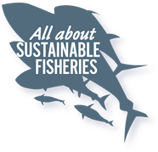 Our position is not to combat distant fishing and foreign fleets as a matter of principle but to increase the standards of good practice of foreign countries fishing in Africa and thus to support industrial players towards sustainable fishing while preserving fishermen Craftsmen.